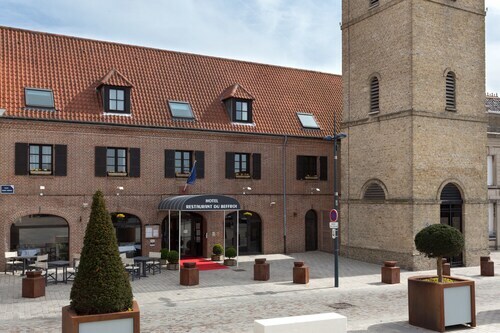 Located in the heart of Gravelines, this hotel is steps from Gravelines Belfry and Gravelines Arsenal. Gravelines Museum of Drawing and Printmaking is 0.2 mi (0.3 km) away. Gravelines Station is 13 minutes by foot. 5.0 Nice place. I don't write in kanji. Gonna have to ask in English, guys. You really don't do feedback well, do you? 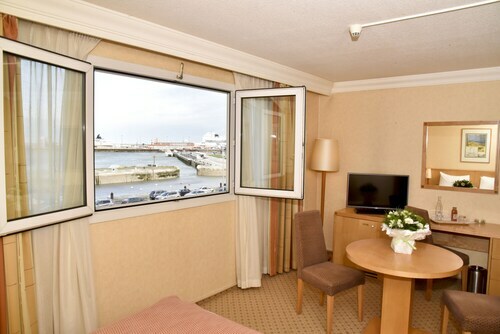 The Calais Holiday Inn was very comfortable and convenient location. Free parking on street in front was usually available; $* parking garage also available. Front desk staff efficient and friendly. Excellent bar and restaurant service. Staff all had some knowledge of English, enough to help non-French speakers. Many other restaurants in walking distance. Room was clean and harbor view was worth the extra $* or so. 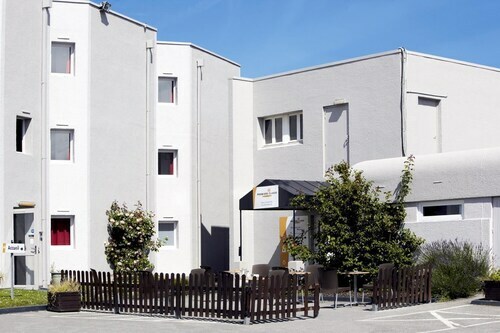 Very close to car ferry docks, so it is convenient whether departing or arriving in France. Only difficulty was finding hotel initially--no signs noticeable. Holiday Inn sign posted in city is for other Holiday Inn farther south. Look for Calais lighthouse. Hotel is just down the street.